Here's what happened when I got to preview Liz's new residency menu* (which will be available for you to try for the next 3 months - if you book quick enough!) 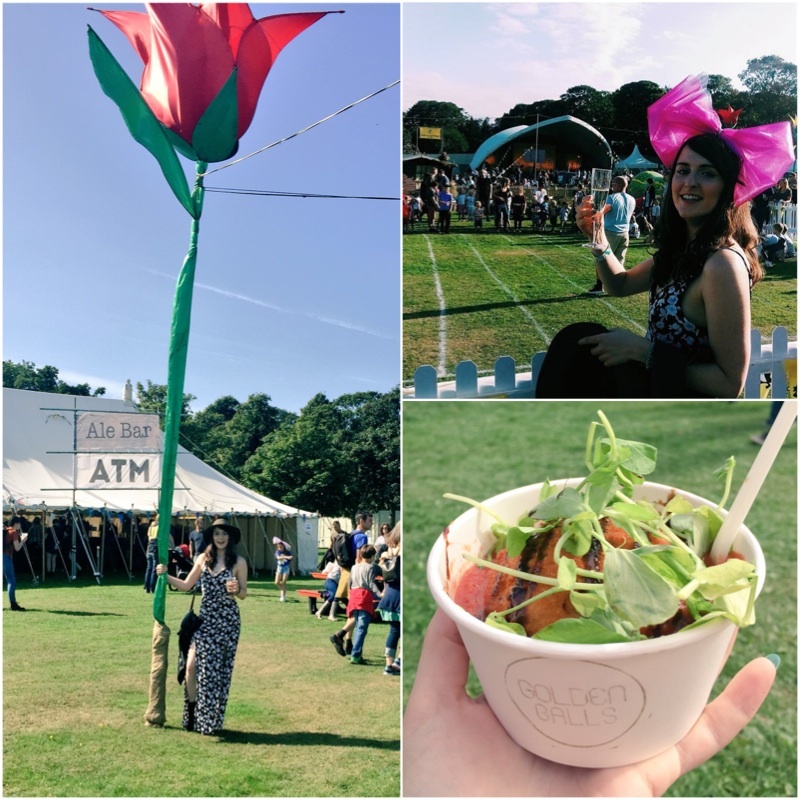 PLUS what we got up to and cooked at her cookery school masterclass at the recent On Roundhay Festival. If there's one way to get yourself excited for a meal then it's following the very chef herself on Twitter and getting tasty teaser shots of what you're going to have... it's safe to say I was counting down the days until I got to take a seat at Liz's dinner table and finally try the dishes for myself! 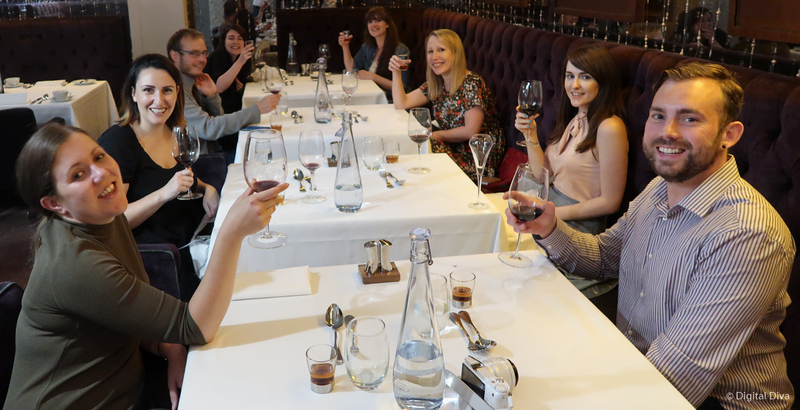 It was lovely to be joined by some great bloggers for the night, including my very lovely date for the evening, Ally. After a great chat from organic wine specialist Rob who would be keeping our classes full for the night, it was time to try the dishes. Well she had me at truffle with this one! I think the only thing wrong with this dish was that I couldn't have more of it - but what I did have tasted amazing. Not too overpowering (which can easily be done with truffle!) with delicate flavours. Fish pie with butter poached halibut, lobster bisque, salmon mousse and pureed potatoes. 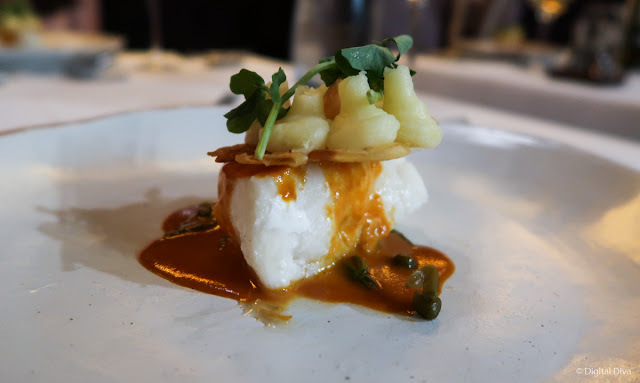 Next was one of the poshest fish pie's I will likely ever eat! It was my favourite dish of the evening, mainly because fish isn't usually my dish of choice in a restaurant but it was that good I may need to rethink my future menu picks! The fish was cooked perfectly with a lovely soft texture and drizzled in a delicious lobster bisque. 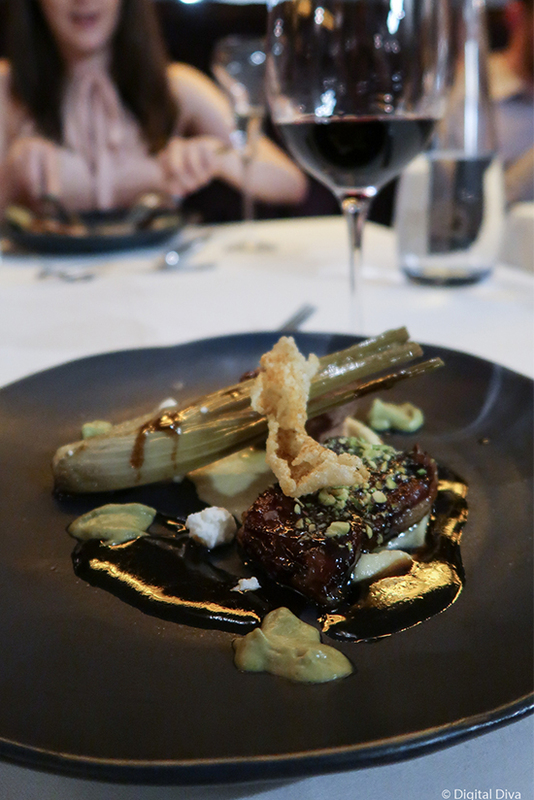 Lamb breast and loin with fig & pistachio glaze & fennel textures. 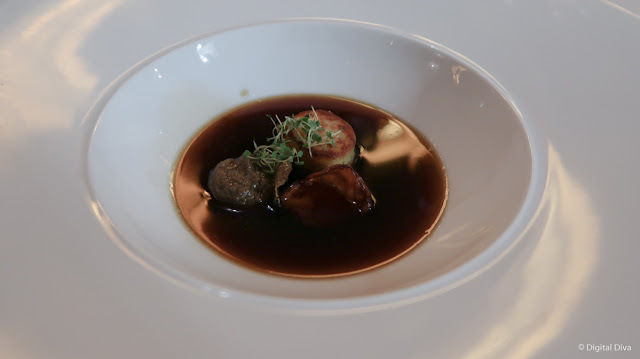 The lamb was cooked for 32 hours so had that amazing melt in the mouth taste, plus the various textures made it an interesting and very enjoyable dish. I'm all about dessert with a keen sweet tooth, so you can imagine how I felt when this was plated up infront of me! 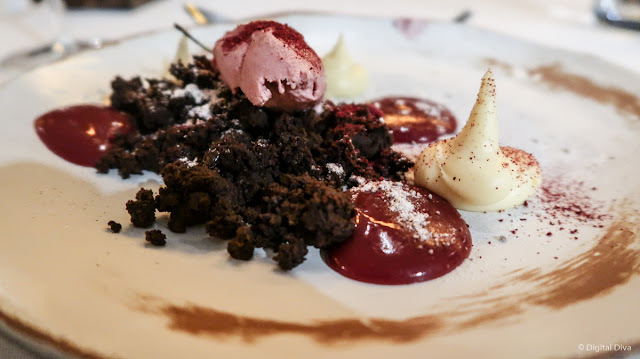 Lots of different flavours and textures, with sweetness from the chocolate and sourness from the cherries, Liz's BFG (Black Forest Gateau) was incredible - especially with those boozy kirsh soaked sultanas! Ready to try it yourself now? To get a taste of Liz's cooking yourself you can book an evening seat at the New Ellington from October to December which will include a 4 course tasting menu for £45. OR have a fabulous Friday lunch with 3 courses for £25. Find more details here. So as well as getting to dine at her restaurant, I also got to meet Liz a second time at a slightly boozy cookery masterclass after a day exploring On Roundhay Festival. At the festival we had a brilliant day of dancing around, eating tasty street food and listening to bands. At one point it felt like we were at the races after we made ridiculous bow hats and started betting on children's egg and spoon races (new lows I know), then finally it was time for our stint at Liz's cookery school. I knew booking the 6pm slot was going to be a bit risky after a day of drinking... but it made it all the more fun! Despite the day drinking we managed to create a chicken dinner which not only looked great but was just exactly what was needed - really tasty and lots of carbs ha! You know you've got a good teacher when you can produce a main dish like that after two bottles of wine. I loved that at one point we were singing/dancing around the kitchen to Primal Scream who were on the main stage whilst cooking this! Gotta say a huge well done to Liz for still going strong and being a brilliant teacher after a full day of cooking, what a gal. Thank you to Liz and the New Ellington for inviting me along to review the restaurant and for such a lovely evening. I hope you get to try it yourself soon - but make sure you book before the residency is up. Fashion | & Other Stories Comes To Leeds!